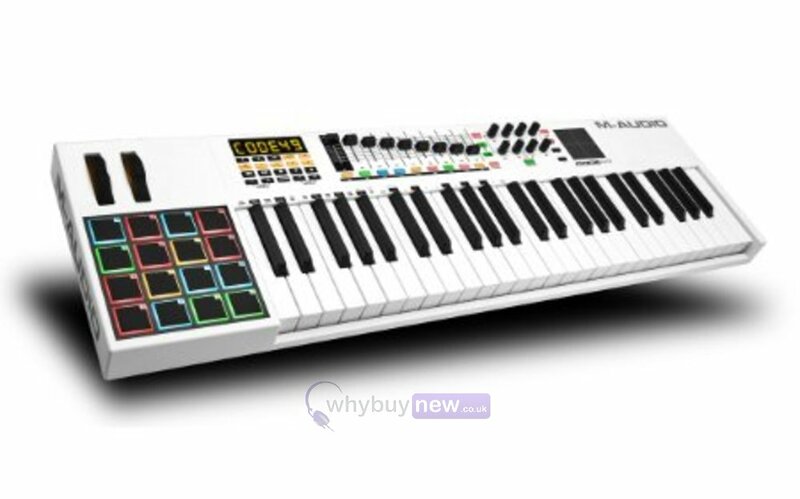 This awesome M-Audio Code 49 comes boxed in perfect condition, complete with a 1 year warranty. A great buy at this price! 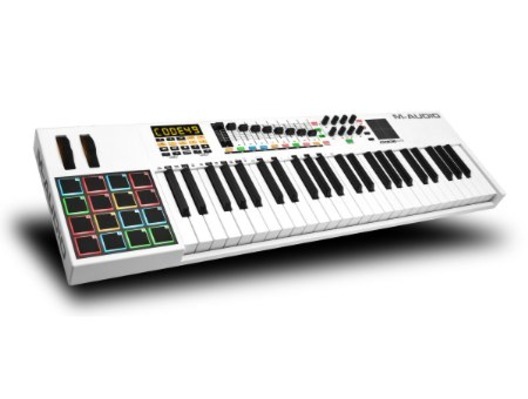 Ableton Live Lite delivers much of the functionality of Ableton Live - the revolutionary, multi-award winning music production solution that lets you spontaneously compose, record, remix, improvise and edit your musical ideas in a seamless audio/MIDI environment. Live brings your acoustic, electronic and virtual instruments - as well as your digital audio recordings and MIDI sequences - together in a single interface with unparalleled ease of use.